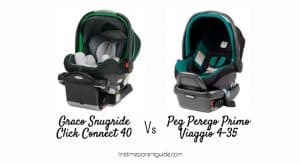 The Graco Snugride Click Connect 40 Or Peg Perego 4-35? 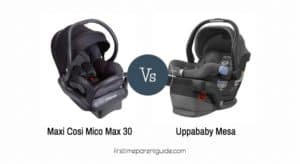 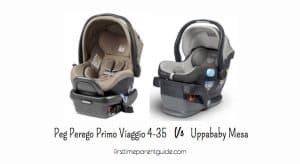 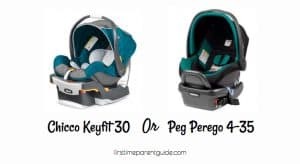 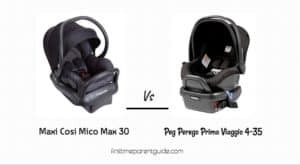 The Peg Perego Infant Car Seat Or Uppababy Mesa Seat? 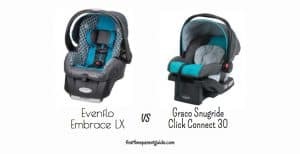 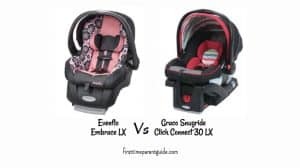 The Graco Snugride Click Connect 30 LX Or Chicco Keyfit 30? 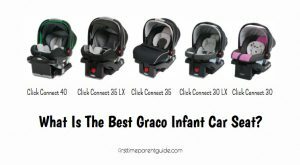 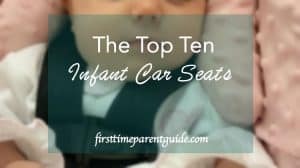 What Is The Best Graco Infant Car Seat? 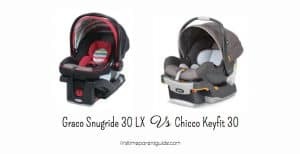 The Graco Snugride 40 or 35LX/35/30LX/30?